We recognise the importance of developing and nurturing strong links with the corporate and philanthropic sectors to allow us to continue to help make positive changes in the lives of the people we help. Workplace giving provides long-term, stable funding for our special works and programs. This funding requires little or no administrative cost, enabling the Society to put more of the funds where they are needed most. 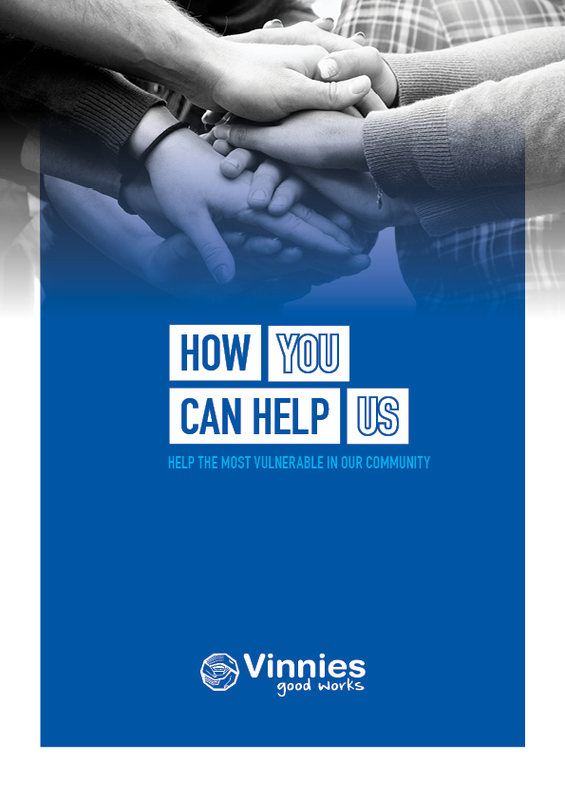 Financial donations to the St Vincent de Paul Society provide meaningful support for our many good works and are gratefully received. Donations of $2 or more are tax deductible. Each year the Society holds a number of special fundraising events which attract corporate supporters, who assist by offsetting our event costs.